Embraer jet operators now have access to SmartSky Networks’ best-in-class inflight connectivity. StandardAero, via its Organization Designation Authorization (ODA) from the Federal Aviation Administration (FAA), was awarded the first Supplemental Type Certificate (STC) for multiple Embraer aircraft models. 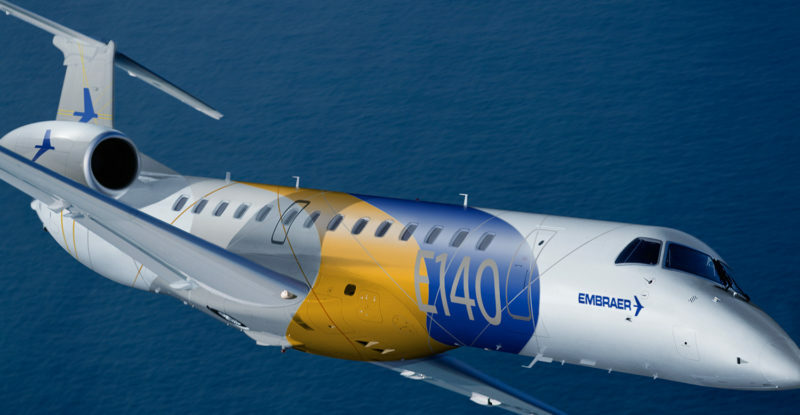 The prestigious maintenance, repair and overhaul (MRO) provider and trusted SmartSky installation and distribution partner now can complete SmartSky 4G LTE installations on the Embraer ERJ135/140/145 series for airlines and the Legacy 600/650 aircraft models common in business aviation. 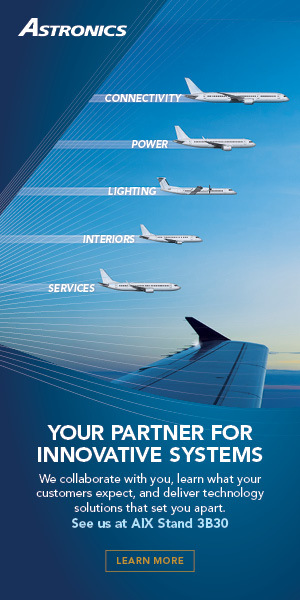 StandardAero will perform Embraer installations at its business aviation service locations, including Augusta, Georgia; Houston, Texas; and Springfield, Illinois. The company is also working on additional SmartSky business aviation STCs for the popular Embraer Legacy 450 and Legacy 500 aircraft, as well as Dassault Falcon 7X, 8X and 50EX models. Prospective customers should schedule their 2019 installation now with StandardAero, which also provides a variety of other avionics capabilities. 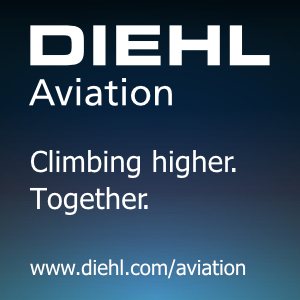 In addition to completing upgrades for the upcoming ADS-B Out deadline, the company is a well-established ODA and has years of experience in the aviation certification process. 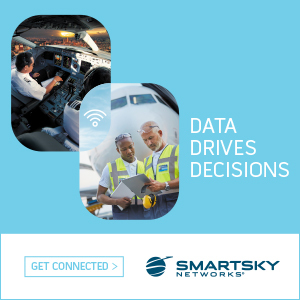 SmartSky’s first-of-its-kind, real-time system provides over 10 times the speed of legacy airborne connections. The ground-based components of the system are being deployed throughout the contiguous United States using a mix of 4G LTE and emerging 5G technologies, similar to some of the recent improvements in terrestrial cellular networks. SmartSky recently closed a $104 million round of funding, pushing its total funding to date near $350 million. 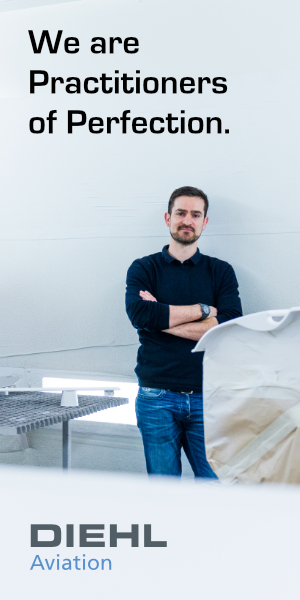 StandardAero is one of the world’s largest independent providers of services including engine and airframe maintenance, repair and overhaul, engine component repair, engineering services, interior completions and paint applications. StandardAero serves a diverse array of customers in the business & general aviation, airline, military, helicopter, components and energy markets. 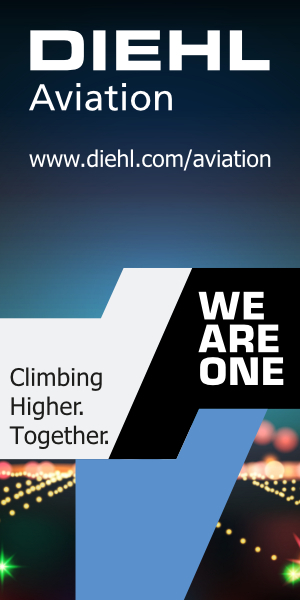 The company celebrated its 100th year of industry leadership in 2011. In 2015, StandardAero was purchased by Veritas Capital, a leading private equity firm headquartered in New York City. Veritas invests in companies that provide critical products and services to government and commercial customers worldwide, including those operating in aerospace & defense, healthcare, technology, national security, communications, energy and education. ABOUT SMARTSKY NETWORKS – Headquartered in North Carolina’s Research Triangle, SmartSky Networks was formed in 2011 by senior telecommunications and aviation executives seeking to transform aviation through the use of disruptive communications technologies and related tools. Working with leading aerospace and technology partners, SmartSky has begun the rollout of its innovative, air-to-ground network, SmartSky 4G LTE. The network takes advantage of patented spectrum reuse, advanced beamforming technologies and 60 MHz of spectrum for significantly enhanced connectivity. SmartSky 4G LTE uniquely enables a productivity experience in the air similar to that available on the ground, including unmatched capacity for data transmissions both to and from the aircraft. This real-time, low latency, bidirectional data link makes SmartSky 4G LTE the most compelling user experience, and a key enabler for the new and enhanced apps, services, and hardware that will usher in the digitization of the aviation industry.